Third grade Lower Elementary East students learned about homonyms. One student composed sentences with the correct usage of each homonym. 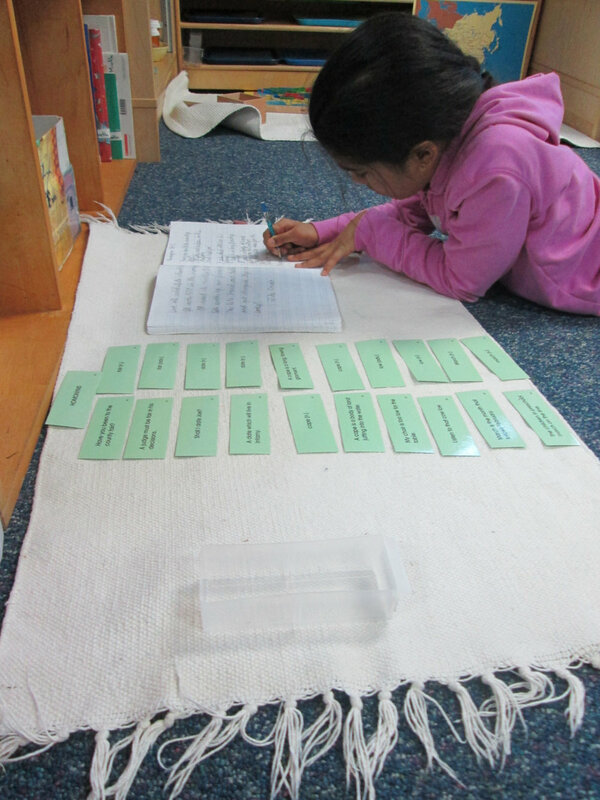 This work incorporates reading, writing and logical thinking to complete correctly.